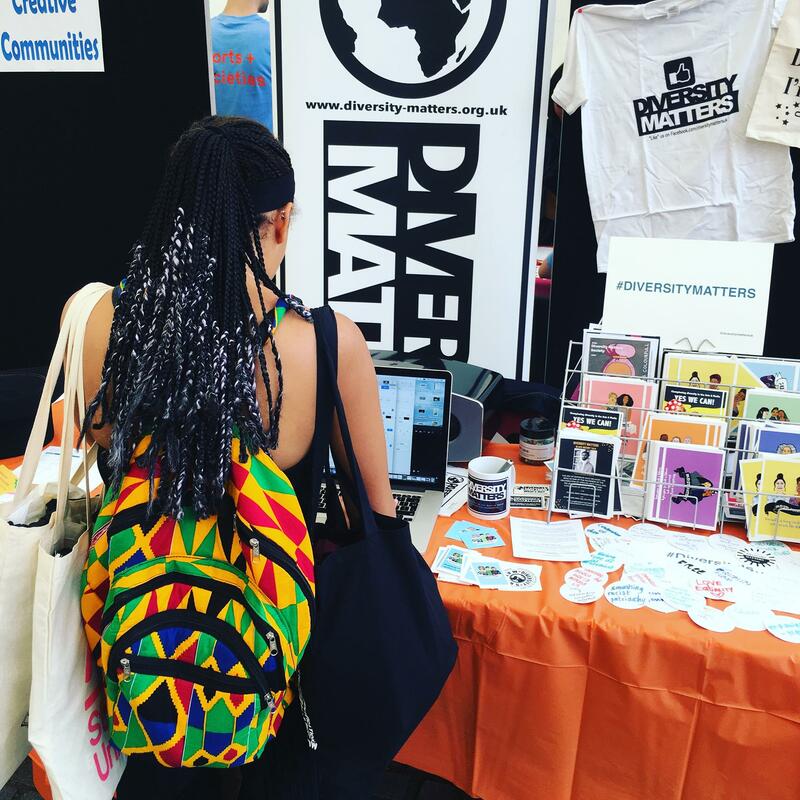 This month’s guest blogger is Petra, a new media journalism graduate working in employee communications and engagement in the public sector. Petra also voluntarily works as the communications lead, as part of the leadership team, for her company’s Black, Asian and Minority Ethnic Staff Network Group. Collectively the group acts as a driving force for positive, practical and persisting change to organisational policies, processes and practices that prevent them from being a truly equal and inclusive employer. When Sadiq Khan was elected Mayor of London in May 2016, I could hear the hopeful whispers from black and Asian colleagues in my workplace of a ‘change that’s going to come.’ Many of us felt that with an Asian mayor the issue of diversity would have to be addressed, and we weren’t wrong. Once he was in office many workplaces including mine, in an attempt to pre-empt the kind of demands he might put on them, started to speak out on how they were going to attempt to close the gap on racial disparity within the organisation, with the word diversity getting a new lease of life. With gender equality being a key pledge throughout Sadiq’s political campaign for mayor and once elected, he led by example and appointed a female majority team to help deliver his manifesto. This was when the penny dropped. When organisations such as mine realised tackling diversity wasn’t going to be an all-encompassing job, but instead one that focuses more on closing the gender pay gap and opportunities afforded to women. But to ensure the black and minority ethnic (BME) community didn’t cause a stir, a ‘culture change’ programme was created to look into some of the many complex issues faced by this community and other underrepresented groups. 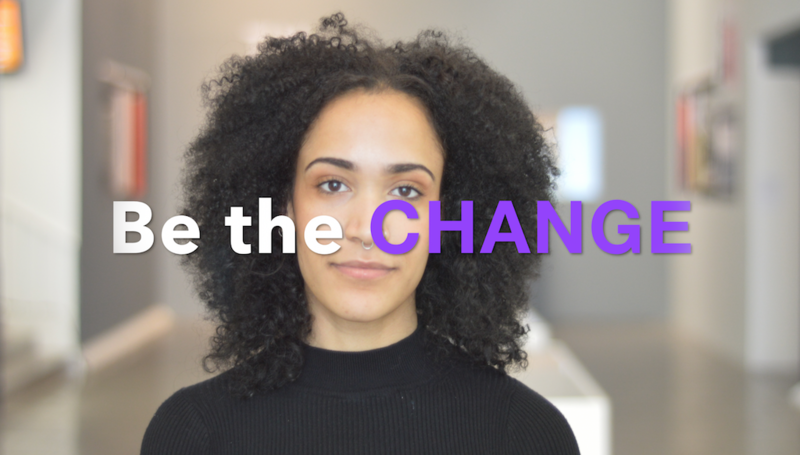 This basically meant that, instead of using some of the same techniques with slight tweaks, used to encourage more females into senior roles they will instead spend months/years examining the problems faced by BME communities and other groups at work and try to change how the organisation thinks and acts towards those communities. Hmmmmmm. I feel like the issue of equality and equity for BMEs in the workplace has been bundled up into this catch all term of diversity and that ‘our turn’ as it were doesn’t seem like it’s ever coming. As though our problems are too complex for organisations to solely focus on, because that would entail admitting systematic racism exists in their organisation, which is something many companies don’t want to admit, as part of the resolutions would have to be a top down approach. 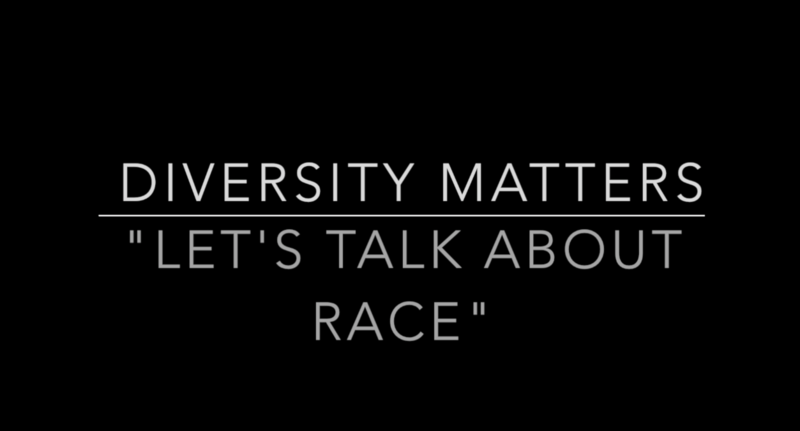 Is the word diversity too broad a term for issues faced by BMEs in the workplace? I personally think the word is used too often to describe only one element of the diversity spectrum and is an easy win for companies to say they are tackling the issue of diversity when in fact they are only focusing on one element. What once seemed like a ‘revolutionary’ word used to describe the on-going fight for equality, has now turned into a gender and pay gap issue, disregarding the BME element even in that agenda. And should we be surprised? Not really. History shows that the ongoing issue of feminist groups never quite including women of other ethnicities is a long, tiresome, and what seems like a never-ending issue – notice a pattern here? I feel as though the more I hear the word diversity thrown around the further removed I get from it. It’s funny because you’d think gender equality would benefit me and change my position as a black woman, but the fact is BAME women are still further down the food chain in comparison to their white counterparts. So I’m not deluded by the current and recurring female revolution currently taking place. The facts speak for themselves. As black women many of us aren’t even in a position to move much further up because we are too far down to start with. So, tell me again why the gender equality agenda benefits me when we, BMEs, aren’t even equal in our gender roles? If feminism won’t prioritise equality amongst all women as a whole then how can we expect the system to? 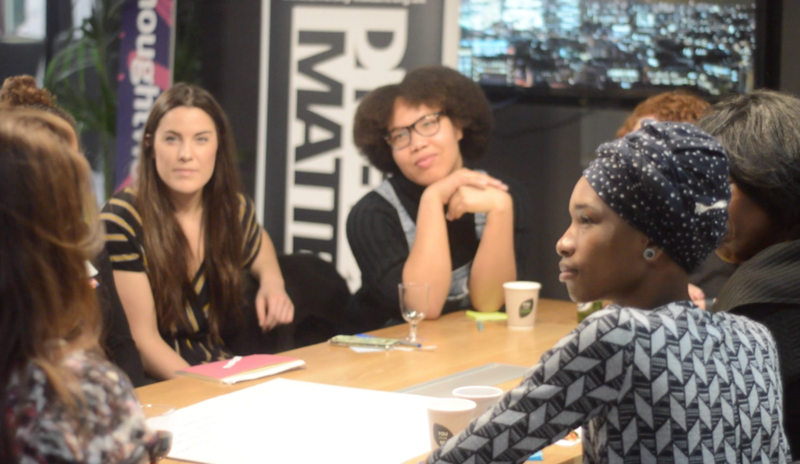 For organisations, it is far easier to promote and raise the pay gap between white men and women under the banner of diversity than deal with systematic racism. An organisation can get more white women into better roles as opposed to changing its policies and practices and weeding out its ever pervading discriminatory acts and racist sentiments towards BMEs. Ending racism ‘takes time’ but it would appear changing the patriarchal mindset of the majority is a far easier task. In 2007, the Commission for Racial Equality (CRE) was disbanded which resulted in our struggle for equality being merged into human rights with no specific issue of race being tackled. In the CRE’s final report they said the British nation had great racial issues and that to tackle these the successor has to look at the issue of race amongst other things. And here we are today, 11 years later with the revamped, new and unimproved term – diversity, a word that promises to be everything and nothing all at the same time. I don’t think issues of race should be wrapped up into this catch all term. I think as the CRE recommend the issue of race needs to be addressed within the over-arching diversity spectrum in order for any change to come. I’d love to hear how some of your work places are dealing with diversity and your views on the term when dealing with issues of race. Please leave me your comments below. Got an opinion you’d like to share? Be our guest blogger! 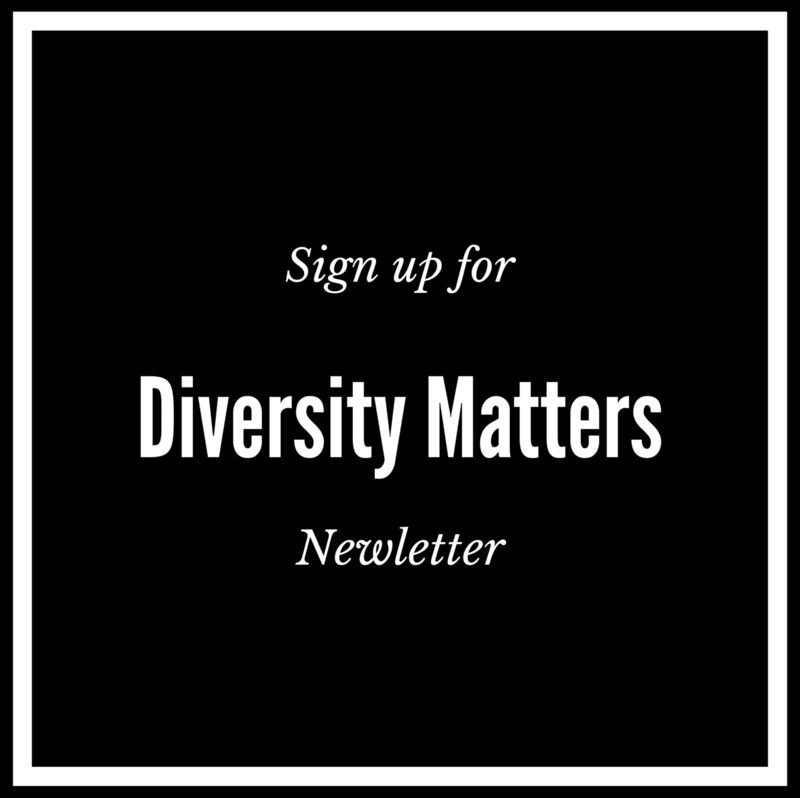 Check out our Guest Blogger page or email us at hello@diversity-matters.org.uk to submit a proposal or idea! Very interesting read and true on so many levels. Working in Hackney where my colleagues are predominately black you would think ‘diversity’ would be in full effect but how diverse is it when all the top salary jobs are all filled by white men? Diversity doesn’t currently exist in the corporate world in my opinion. It’s just a word that is used to make us believe that all races are included. However, when you’re included only to a certain level, does it really count? Diversity is just this decade’s replacement word for last decade’s “positive discrimination”, wordsmiths at Oxford are already working on 2020’s new revolution……………..